There is no constitutional difference between WikiLeaks and The New York Times, according to famed lawyer, constitutional law scholar, and Harvard professor Alan Dershowitz. Dershowitz argued that if Julian Assange is charged with espionage or any other crime for merely publishing the Manning material, this would be another Pentagon Papers case with the same likely outcome. He explained that while the government may attempt to make a case that the New York Times is “more responsible” with their publications than WikiLeaks, the constitution does not distinguish between degrees of responsibility. He noted that political pamphleteers Thomas Paine or James Callender were not considered responsible publishers during their time. The scholar also noted that the case against the publisher is factually weak — claiming that he had offered to help Chelsea Manning crack a password, but that he did not have any luck. “Not the strongest set of facts here!” Dershowitz wrote. 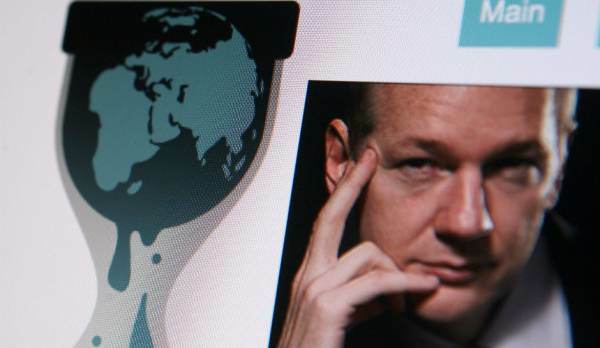 Assange was arrested on April 11th after spending nearly seven years with asylum in the Ecuadorian Embassy in London. Ecuadorian President Lenin Moreno had plotted to remove him from the embassy in exchange for an IMF loan — essentially selling the political refugee. The post Alan Dershowitz: There is No Constitutional Difference Between WikiLeaks and The New York Times appeared first on The Gateway Pundit.